We have been a registered school with the National Yoga Alliance since 1999. Through our programs, you can be recognized at the 200RYT and 500RYT levels, and receive CEUs. We also have an affiliate school, Janes House Studio in St Charles, MO. at the 200 hour level. We are a Member School of the International Association of Yoga Therapists. 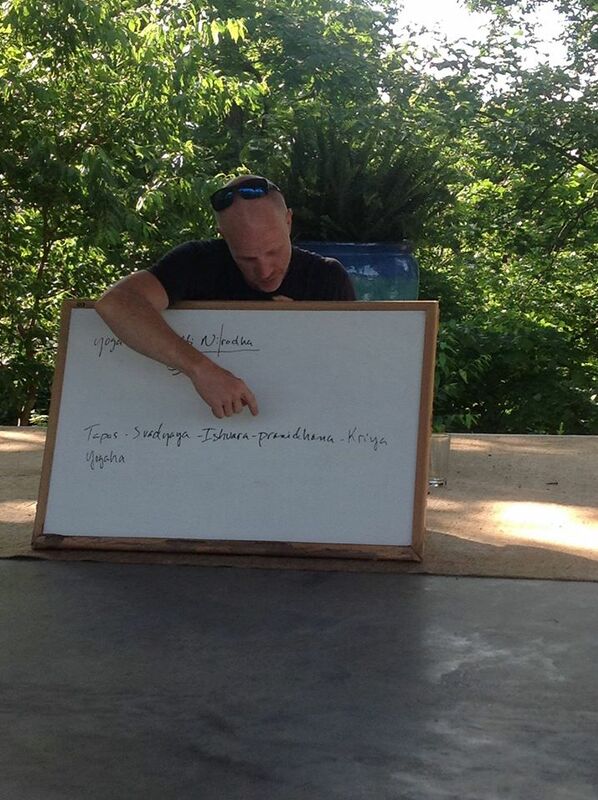 We have conducted over 10,000 hours of teacher training in Arkansas, Missouri, Mexico and Ohio. As a result, we’ve had the privilege of developing teachers who are seen as the most competent in their markets, and have evolved a program that is equaled by none: there is a difference between training someone to be a teacher, and training someone to be an instructor. We train teachers. 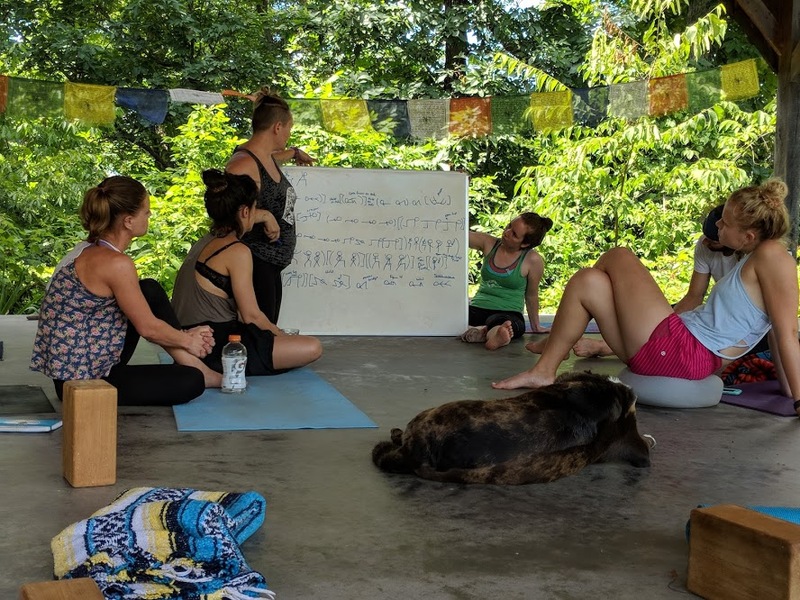 We teach you what is foundational to all of the styles of yoga you may encounter or have an interest in teaching, which means a thorough grounding in the five techniques of Hatha Yoga: stillness (asana), rhythm (vinyasa), breath (pranayama), integration (bandha) and presence (drushti). You will learn how to language and sequence these techniques in ways that continuously reveal their wholeness, and that invite infinite creativity on your part. 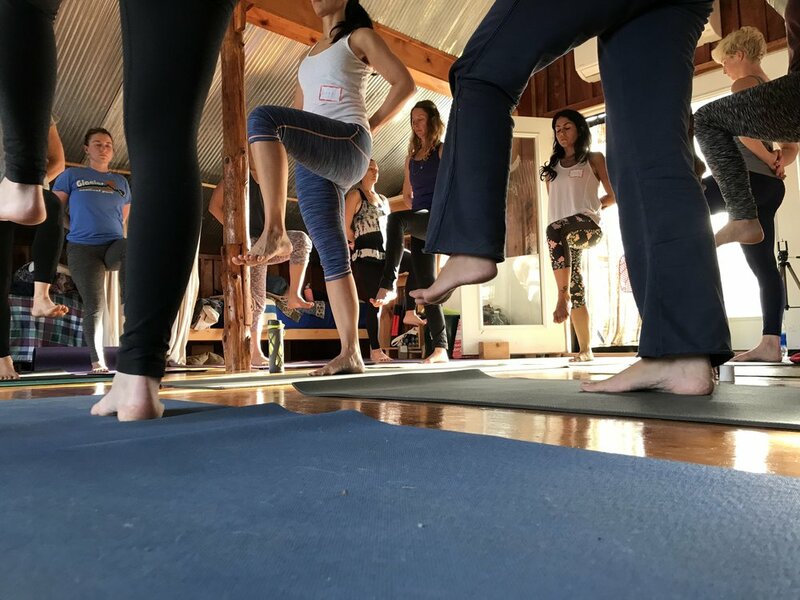 How you arrange them and establish a dominant focus is what moves them into the direction of "styles" like restorative, vinyasa flow, alignment-based, etc. Teachers-in-training receive extensive technical knowledge needed to interface in today's marketplace. What makes our program unique and of the highest quality is how we deliver that information to you: in guided practice teaching sessions that grow in complexity to help you respond effortlessly to all of the various situations that may arise in a public class setting. 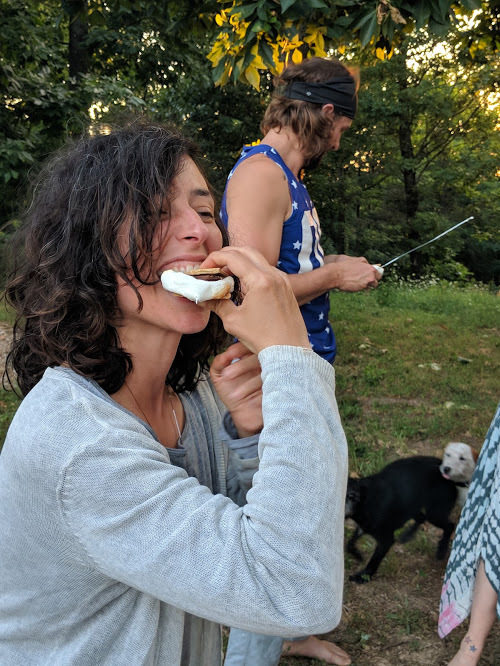 Our month-long residential program is conducted every June. It is an offering of immersion in practice, in teaching, in community, and the whole of Yoga. 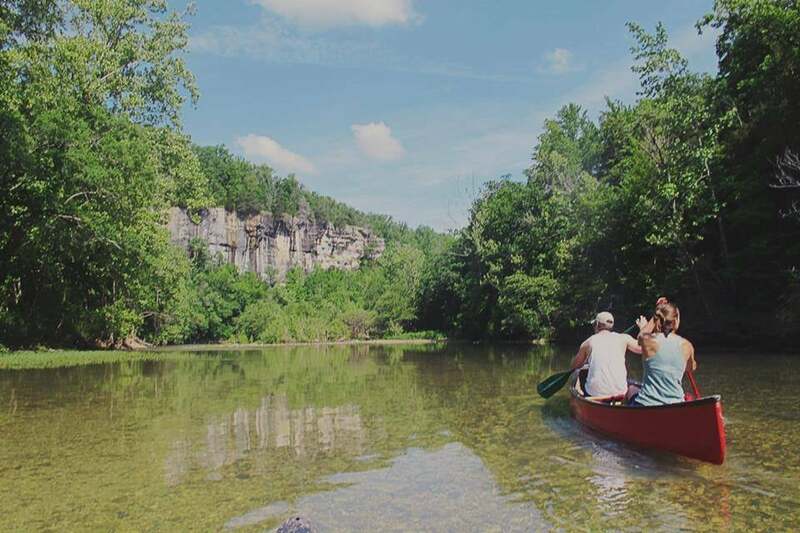 Each week has 1 1/2 days off for hiking, floating the National Buffalo River, riding horses, exploring crystal caves, or however you'd like to spend your time. 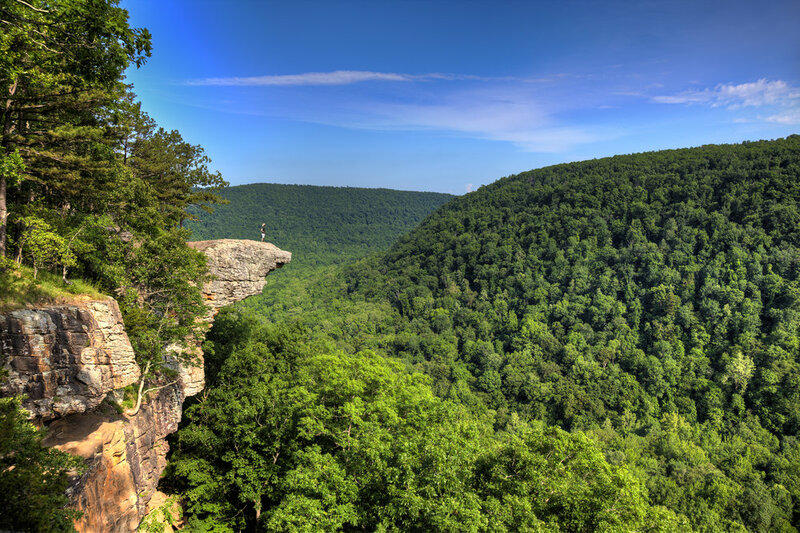 Fayetteville (home of the Razorbacks) and Rogers (top 5 cities in the US to live) are just 1 1/2 hours away if you'd like a day in the city. Course Fee: $2250 for 200 hours of face-to-face teacher training time. Full tuition is due 15 days prior to start date. Review Student Handbook, sign pages 32 and 33 and return digitally. $200 deposit to be paid upon acceptance. 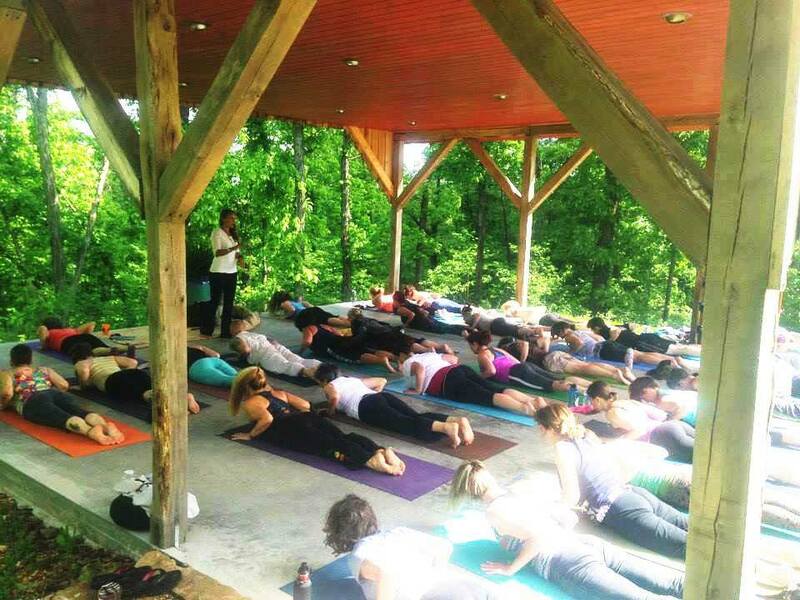 We have a private training site for our all of our teacher training programs. 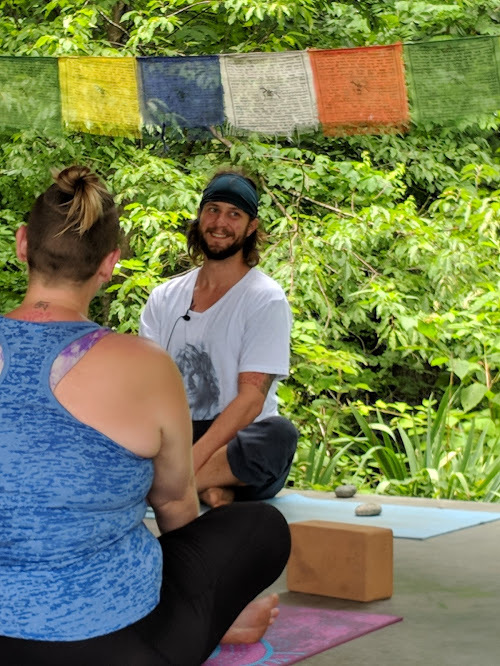 We video record each intensive, so in addition to your online manual, you have access to lectures, sequences, practices and more on the site. The site is also used for homework assignments, and being in touch with the program faculty. ***This resource also allows you to continue growing your knowledge via the digital platform even after your training. Accommodations are separate from course fee and can be paid upon arrival. The prices shown are reduced fees for long-term stays at the Shala. Fees for short-term stays can be found on our accommodations page. We accommodate vegan, vegetarian and carnivore diets. Any additional diet needs/restrictions require a different meal price. Please note, laundry service is not included in the summer program's accommodations and can be done by hand or at the laundry mat in town. Also, the telephone in the main house is not for personal use except in the case of emergencies. (The local phone provider does not offer unlimited long distance). You are welcome to give the number to family/friends to be able to easily reach you if necessary. Method of Teaching: how to language, organize and disseminate lessons to public classes. Practice Teaching: receiving feedback, observing others teaching and hearing/giving feedback. Also includes assisting students while someone else is teaching. We've studied and grappled with these teachings for two decades. As a result, we present them in a way that is accessible to all people and map them to other perennial wisdom teachings such as the Gospels. Featured from left to right: Kate Bee, RYT 500; Holly Krepps, C-IAYT and Co-founder of CYS; Matt Krepps, C-IAYT and Co-founder of CYS; Stela Balaban, RYT 500 and Program Director Asst. Applications (and application fee) must be submitted at least 1 month before the start of the program. Deposits to be paid within 10 days of acceptance into the program. If the program is scheduled to begin within 10 days of acceptance, full tuition is paid instead. Enrollment form to be signed at time of deposit. Tuition paid in full 15 days before the start of the program. See school policies on fees, refunds, transfers, etc. 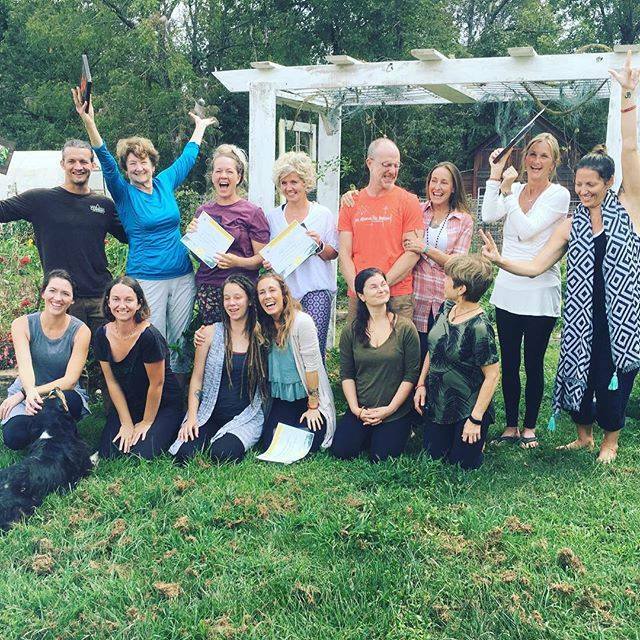 Signing up for the 200 hr teacher training at Circle Yoga Shala was one of the best and most transformative decisions I have ever made. Matt and Holly have prepared a curriculum that is safe, accessible, supportive, authentic and life changing. The teacher training goes deep and is well thought out. By the end of the 200 hours, I felt confident and ready to share this beautiful practice with others. I highly recommend Circle Yoga Shala to anyone who is serious about their yoga practice and wants to go deep. This is the real deal! I look forward to signing up for the 500 hour advanced training at CYS in the future. Ever pause to think about what it really takes for you to be able to stand upright on an engaged and stable leg? 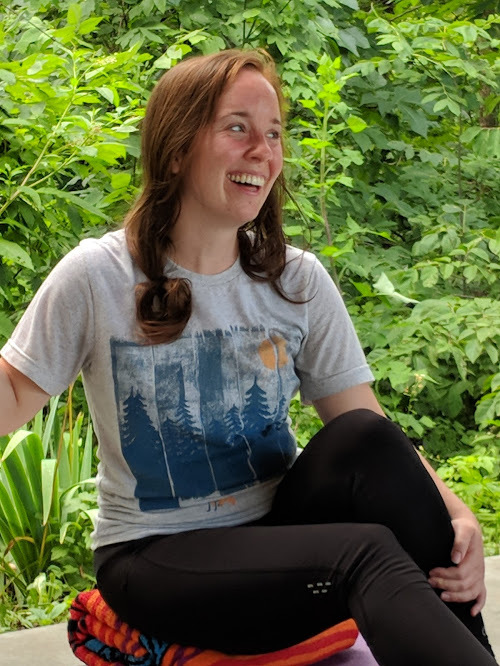 I think I speak for all of us in the 200 hour teacher training cohort when I say we developed a newfound intimacy with our bodies (and minds!) in the past month! 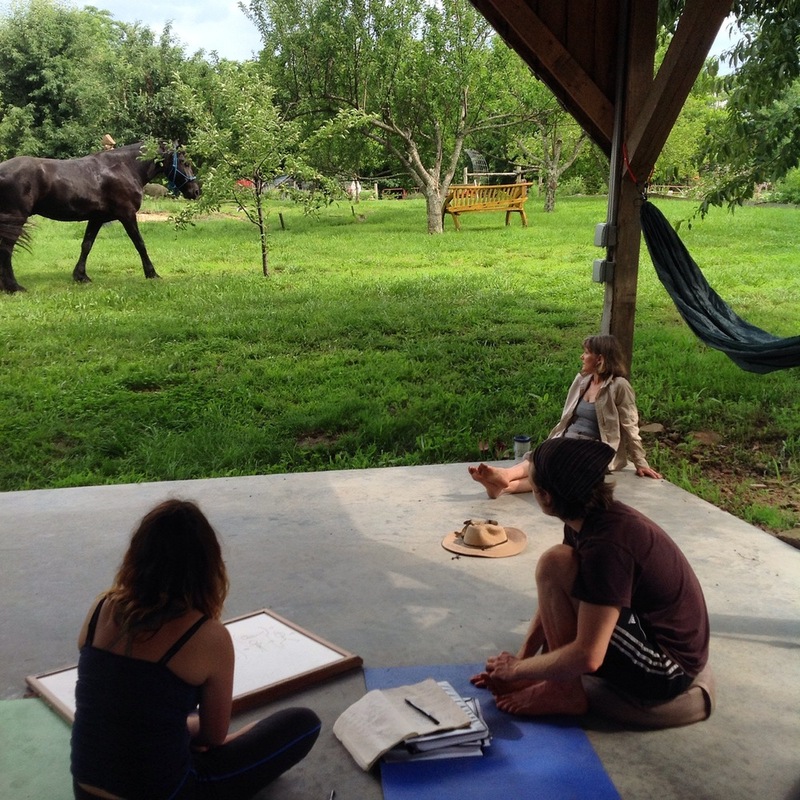 Circle Yoga Shala's program is thoughtfully rooted in decades of experience and dedicated study. 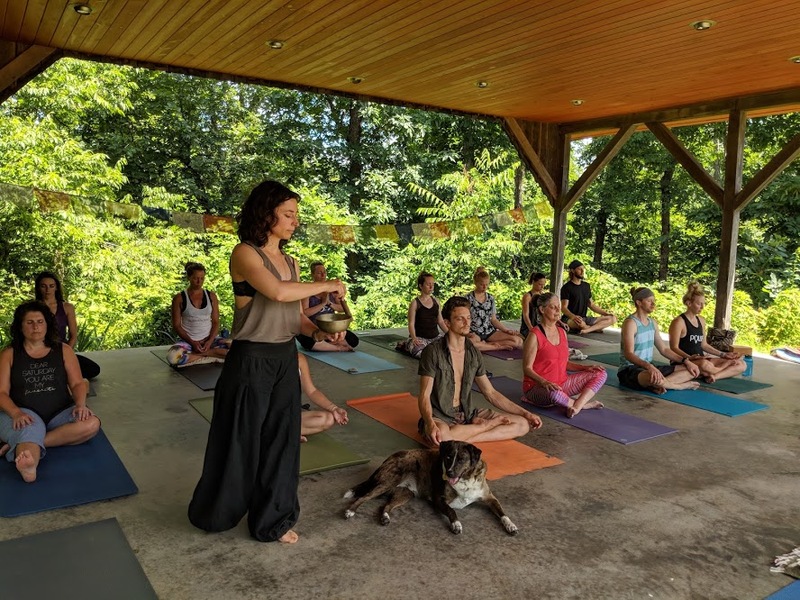 This is truly a rare gem -- bringing smart, holistic and compassionate inquiry back to yoga, alongside a teaching method that is simply brilliant. Thank you for an incredibly fulfilling month! 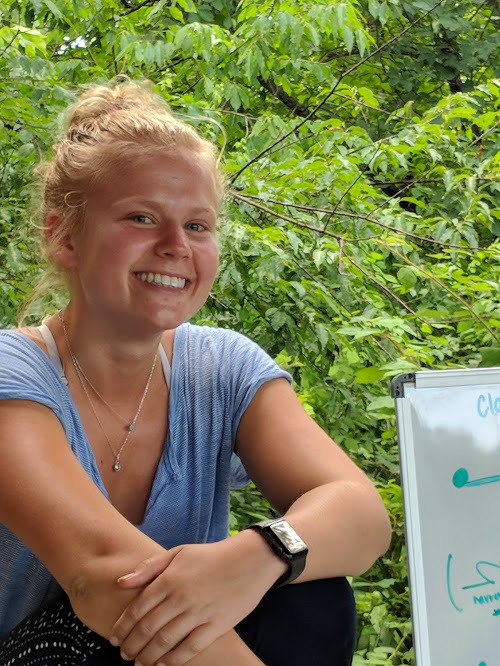 Matt and Holly Krepps have developed an exceptional program and are amazing teachers. 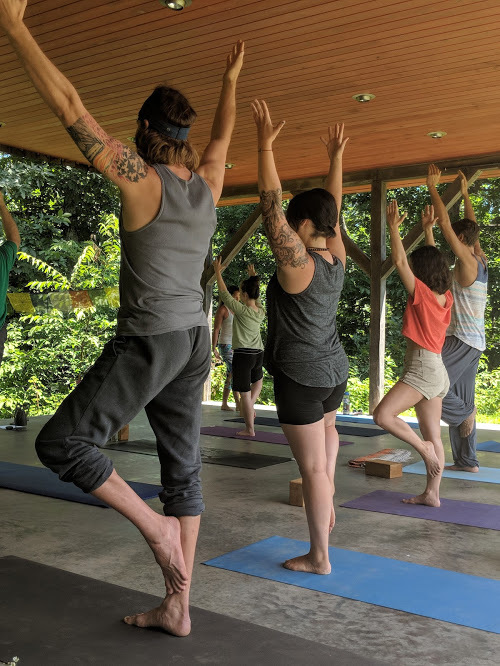 If you are looking for a deeper, felt understanding of yoga and the skills/confidence to teach a full class on day one, this is the program for you! 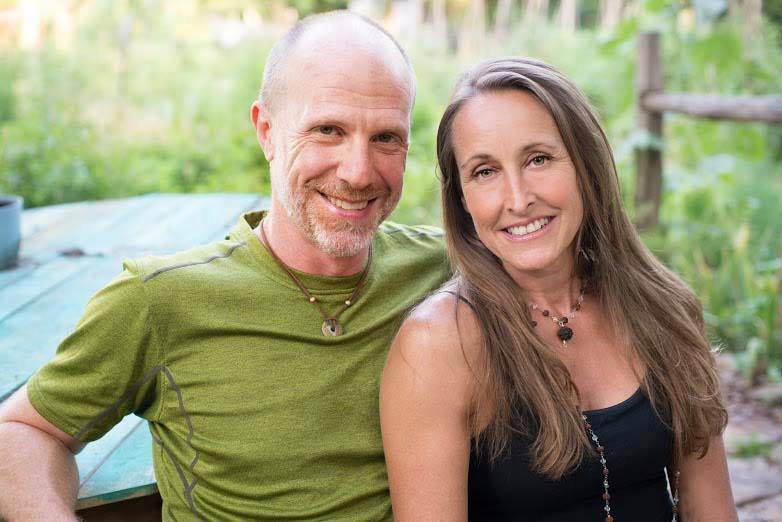 Matt and Holly Krepps honor the yoga tradition by offering high quality training for their yoga teacher candidates. Both are highly conscientious, knowledgeable, expert teachers. 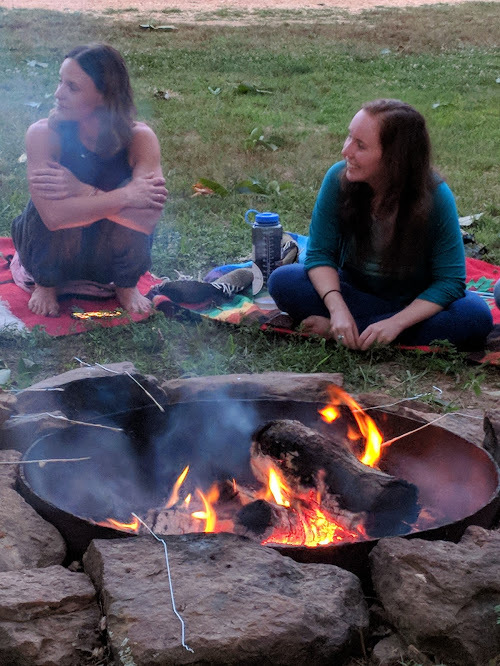 Matt and Holly could have become nationally known yoga teachers had they chosen that path; instead they stayed in Arkansas and opened a sustainable farm and yoga teaching facility. 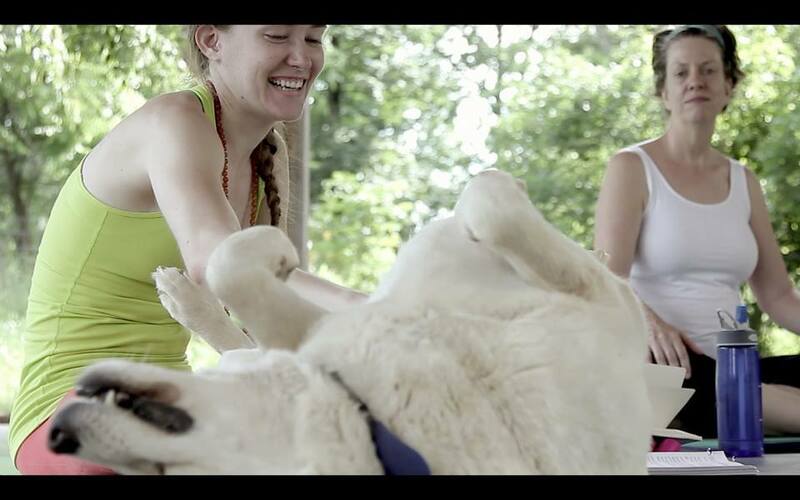 Their passion for yoga practice and all its components is truly inspiring.